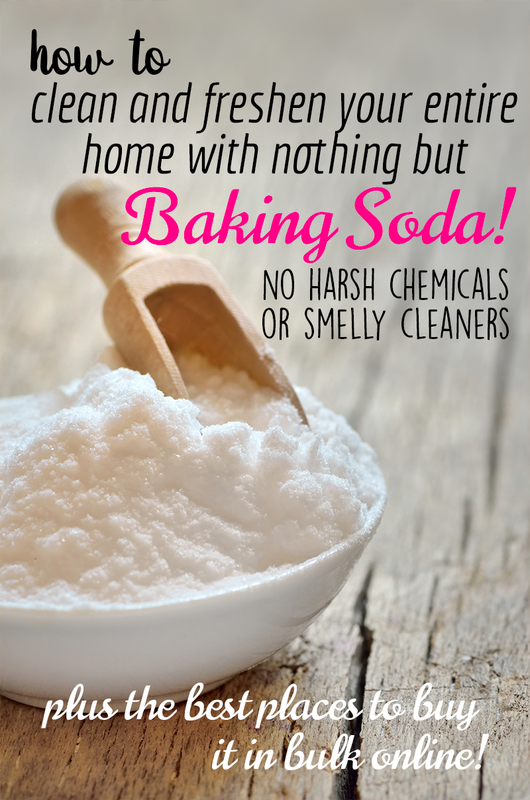 How to freshen your entire home with nothing but baking soda! I use it all over the house for just about everything you can imagine. It’s so versatile and environmentally friendly, why use anything else? Baking soda has so many uses. 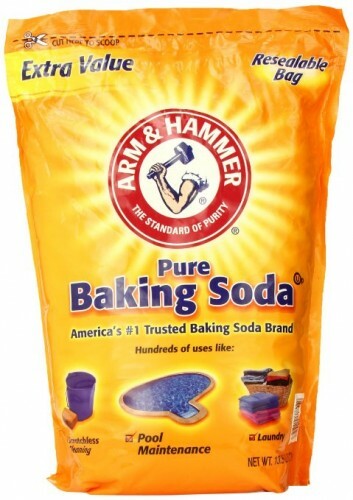 According to enclyopedia.com, baking soda doesn’t mask or absorb the odors, it neutralizes them chemically. That is why it’s often used in deodorants and bath salts. From baking to cleaning supplies to toothpaste, baking soda is one of the most versatile home products available on the market. Did you know that it can put out fires because when it heats up, it releases carbon dioxide, which is heavier than oxygen. That means it can keep the oxygen away from the fire by smothering the flames. MEGA useful if you have a grease fire in the kitchen. For me, my favorite way to use baking soda is to give the house a freshening. With pets and rambunctious boys, it needs it… and often. 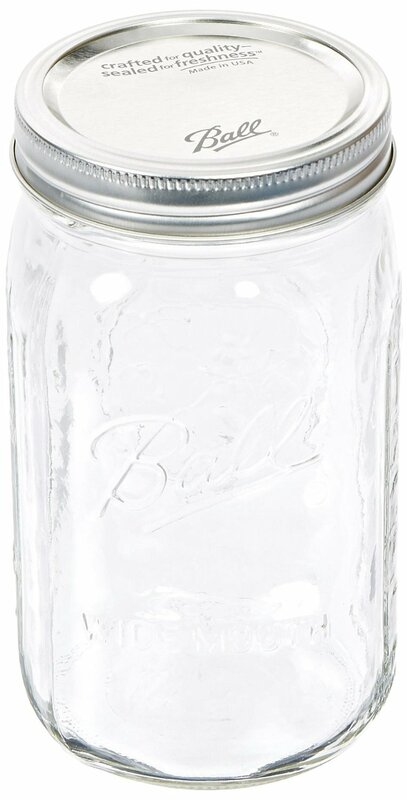 Where to buy it in bulk. You can buy a whopping 13.5 pounds (for the low price of about $7) here at Sam’s Club. It will last you till the monkeys and pigs get together for an air show. If you shop at Amazon, you can pick it up here on prime. It’s a little more, but the free shipping is worth it, I think. Here are my favorite ways to freshen your entire home with nothing but baking soda. 1. Use it to get that stinky-stank out of a boys bathroom! Use baking soda and vinegar to really get the yucky smell out of your bathroom. 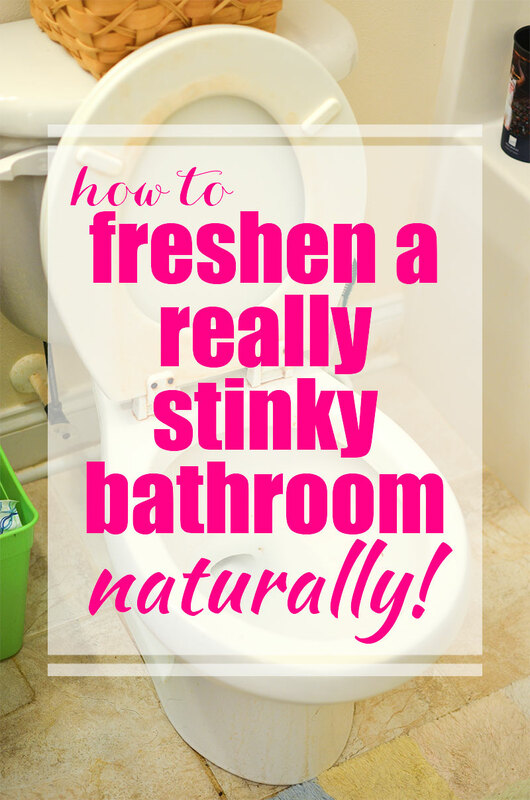 Click here to see how to freshen a really stinky bathroom. 2. Use it to clean up that stinky toilet. 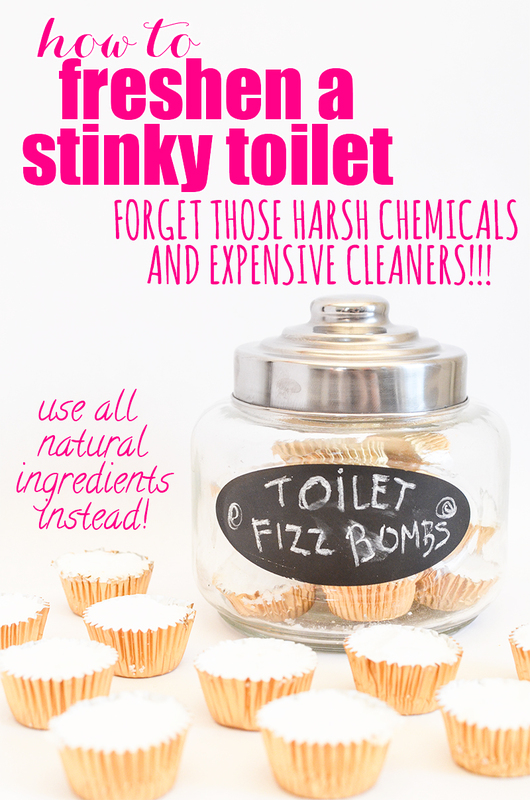 Click here to see how to make these easy-peasy toilet bombs. 3. Use it to freshen up your stinky carpet. 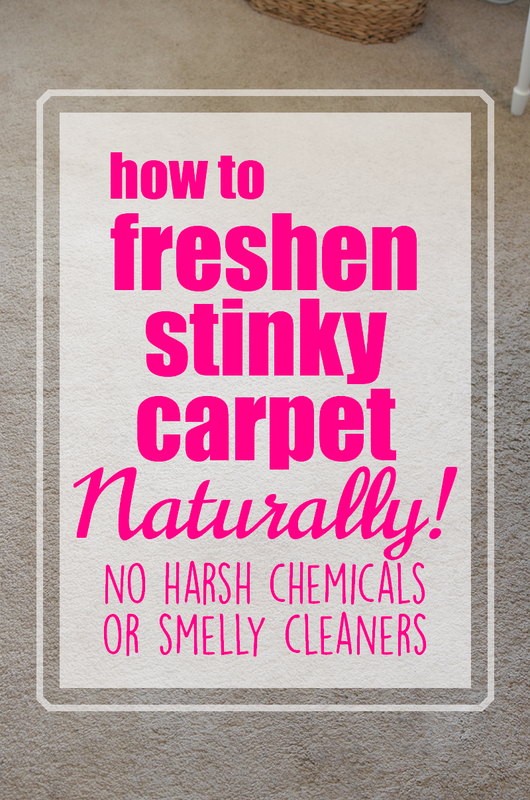 You’ll be amazed at how easy it is to get the odors out and make your carpet smell better. 4. Get that horrible smell out of your kitchen trashcan. Washing it is good, but you can also use baking soda to help prevent the stank. 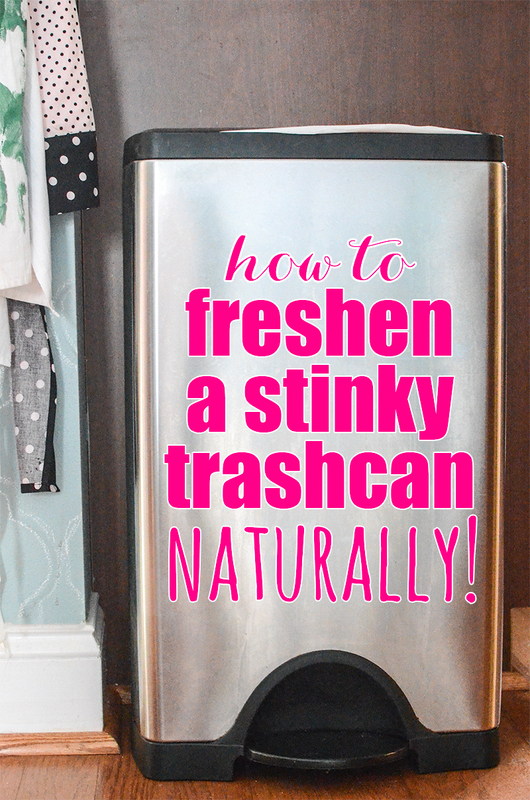 See how in my post, How to freshen a stinky trashcan! 5. Use it as a deodorizer in the fridge. This tip is pretty widely known, I’m sure. 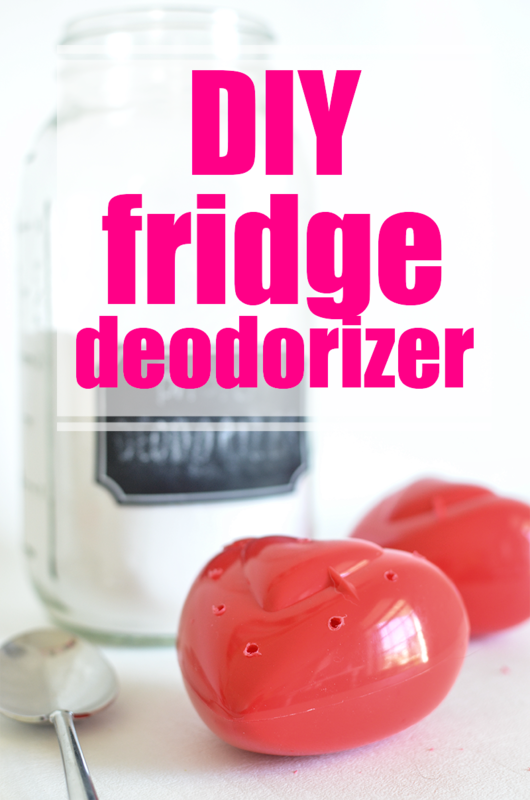 But you don’t just have to stick an open box in the fridge to eliminate those odors, make your own cute DIY Fridge deodorizer! 6. Get rid of stinky odors in your shoes! Yes! I don’t know about you, but every now and then, my shoes get a little rank. 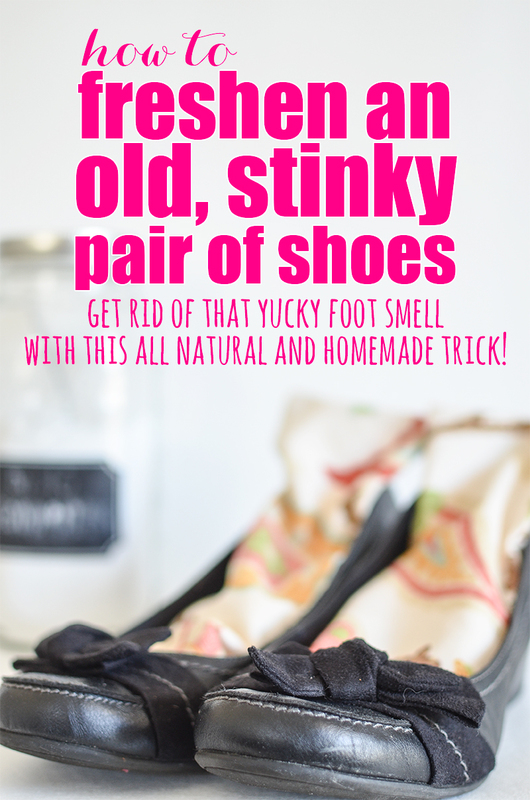 I do this to help banish the odors from my favorite footwear. 7. 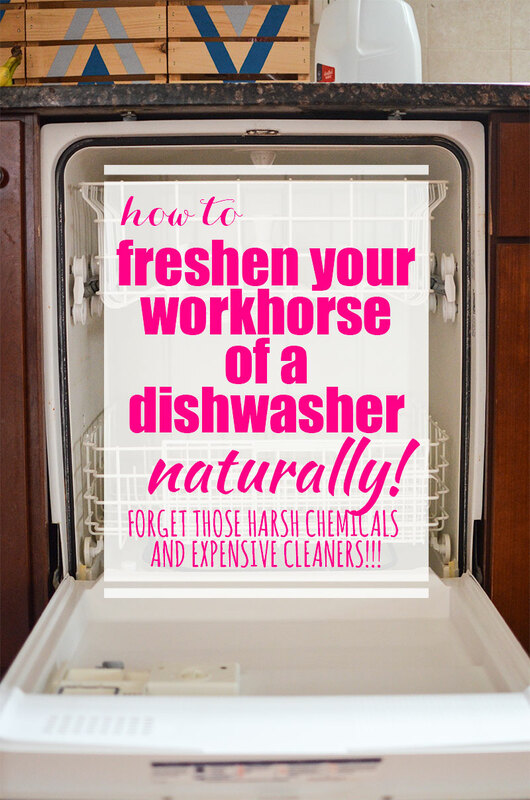 Use baking soda to freshen your dishwasher. Every now and then, your dishwasher needs some love. Follow these instructions to give it a nice, gentle clean up! 8. 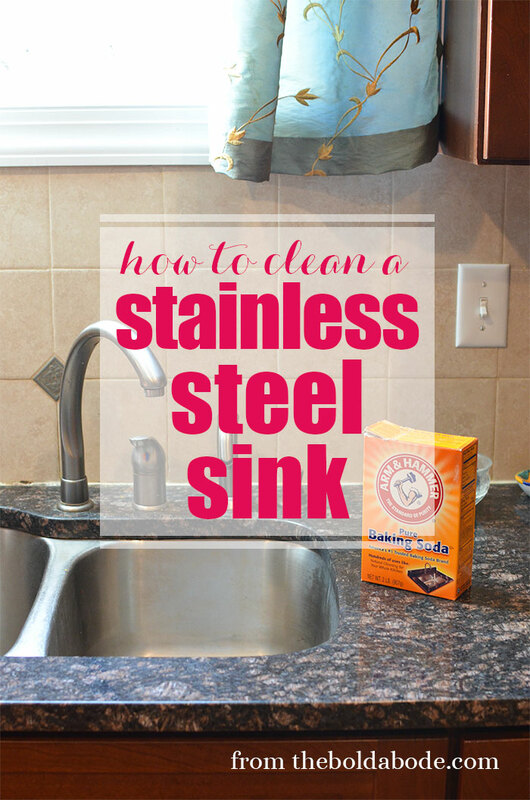 Use baking soda to clean your stainless steal sink. Cleaning your sink with baking soda is an easy and economical way to freshen it up without harsh, chemical cleaners. Then polish with Rubbing Alcohol for a beautiful shine! 9. Add it to your Air Filter to naturally freshen the air in your home. 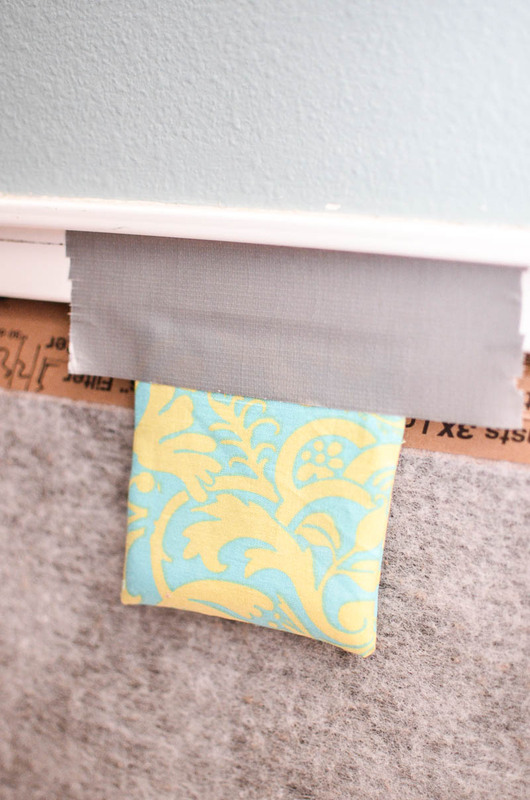 You’ll fill your home with fresh air in no time using this tip! 10. 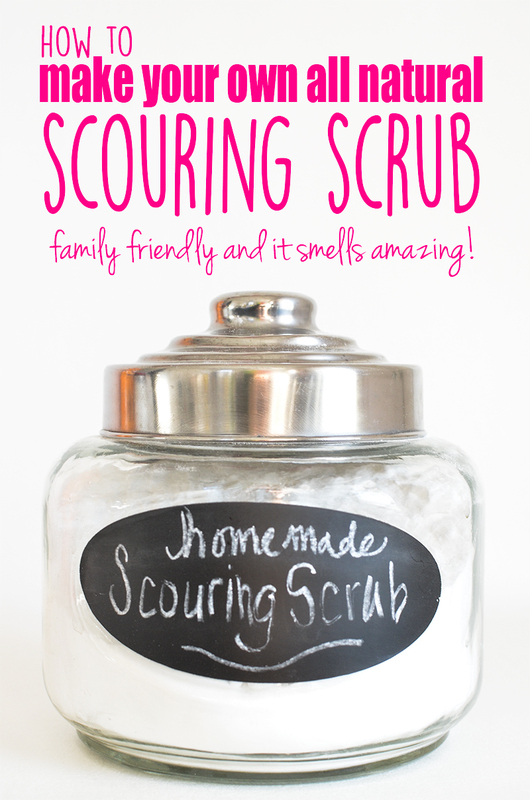 Make your own scouring scrub. This recipe uses both soda and citric acid as the base. It deodorizes and whitens naturally! Use it anywhere you would normally use your scouring scrub. 11. 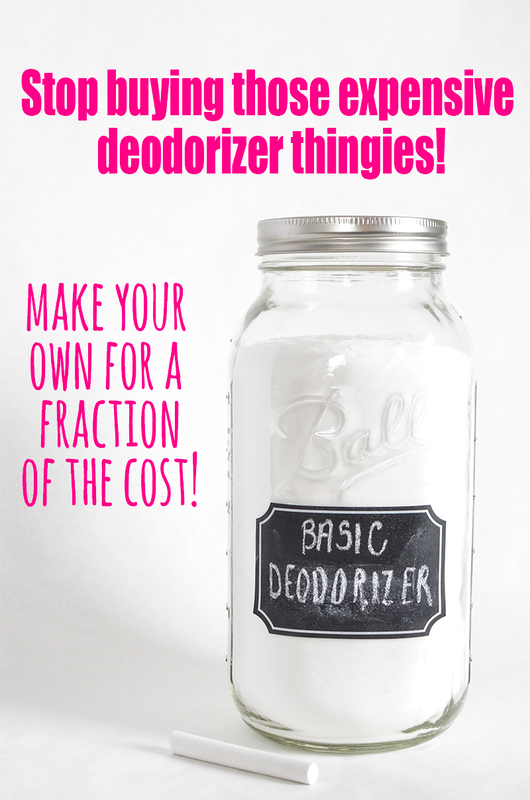 Make some good smelling All Purpose Basic Deodorizer. You can use regular old baking soda in all of these tips, but if you make your own All Purpose Deodorizer using these Essential Oils, you’ll be riding the wave of Lavender and Peppermint for days! I know there are countless other ways to use it in the home! What’s your favorite way? Let me know down in the comments below! 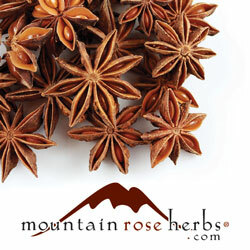 High quality and affordable essential oils.